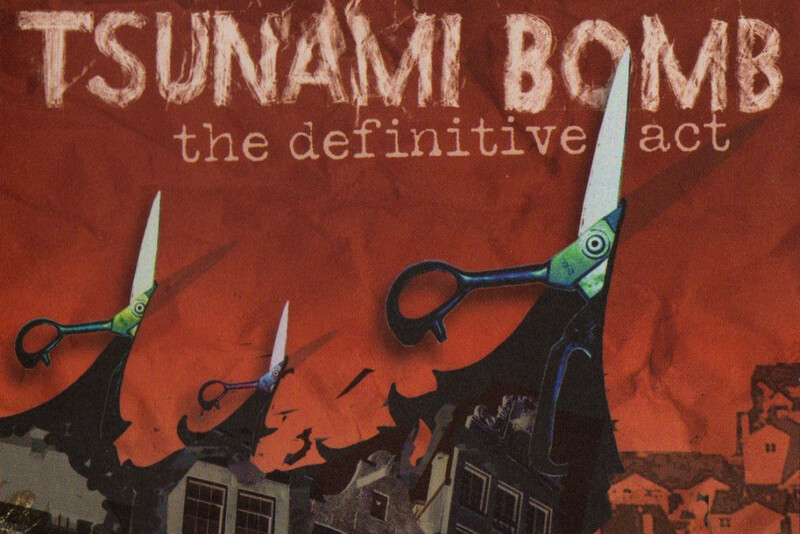 Kung Fu/Cleopatra records have re-issued Tsunami Bomb's second album, The Definitive Act on vinyl. It's out now in a pressing of 500 copies. The reunited band, which includes original members Oobliette Sparks and Dom Davi, as well as Gabe Lindeman, Kate Jacobi, and Andrew Pohl released Lullaby for the End of the World [Digital Single] in 2018.The band has been recording new material the last few months.